Show your most creative snap and win the latest premium Flash smartphone in the Life with Metal photography contest. Since 2014, Alcatel Flash series shifted some gears of the "Mobigraphy" by consistently offering commendable camera features which are complemented with powerful performance. This time, the campaign for mobile photography continues, as Flash unveils its biggest photography contest to date dubbed as the "Life with Metal." Try your luck and win the latest premium Flash smartphone. 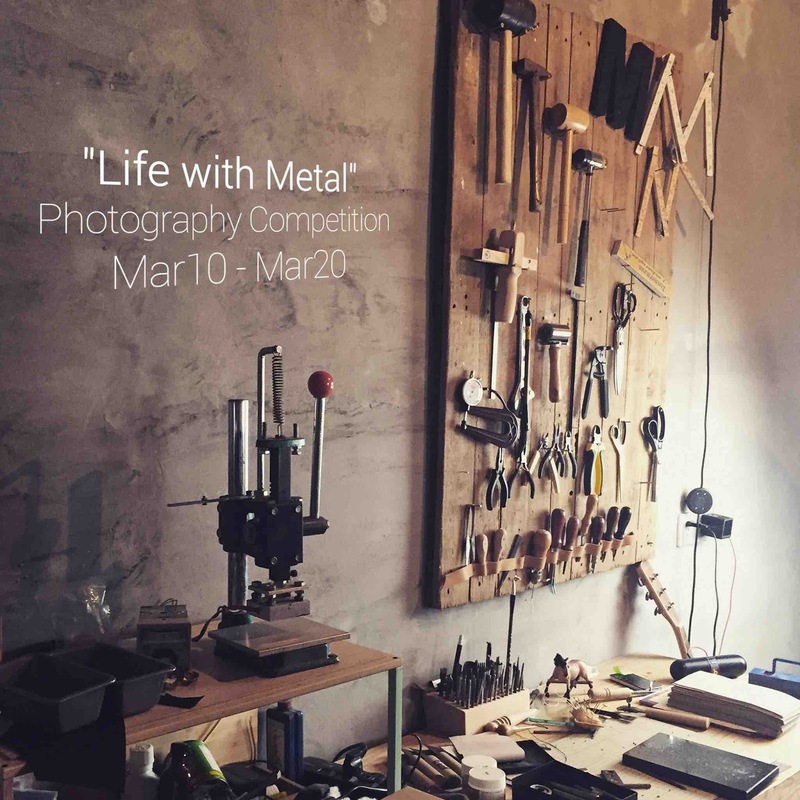 Life with Metal photography contest invites you to submit a photo with metal element and share how it complements your daily lives. Manifests your artistic side as you capture the perfect shot that depicts your work, culture or lifestyle. Ten lucky winners with the most creative photographs will receive the latest premium Flash smartphones. The selected photographs will also be showcased at a Flash product conference. To join, visit http://www.flash3c.com/ph/life-with-metal/. Promo period runs until 20 March 2016 only.